On Monday 23 March, I’ll be leading a free Creative Writing Workshop from 1pm to 3pm, at Southwater Library. 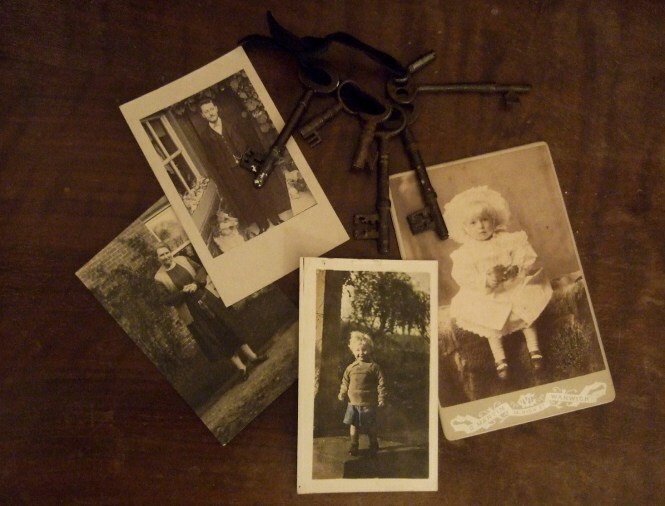 This will be a workshop packed with quirky ways into writing, making use of old photographs and keys to lost doors. I’ll help you unlock new stories and half-forgotten associations to create pieces of flash fiction or poems. Everyone is welcome, no experience necessary. Please book your place at Southwater Library by calling 01952 382915.